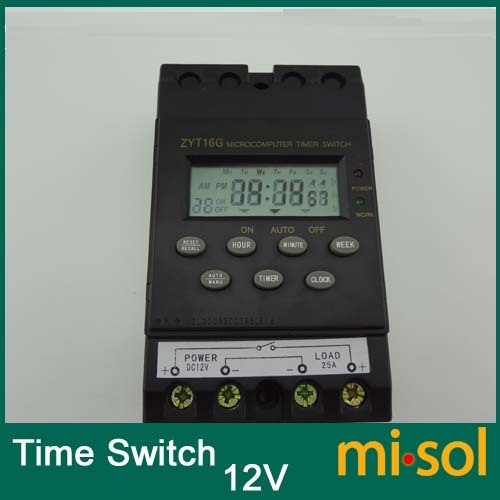 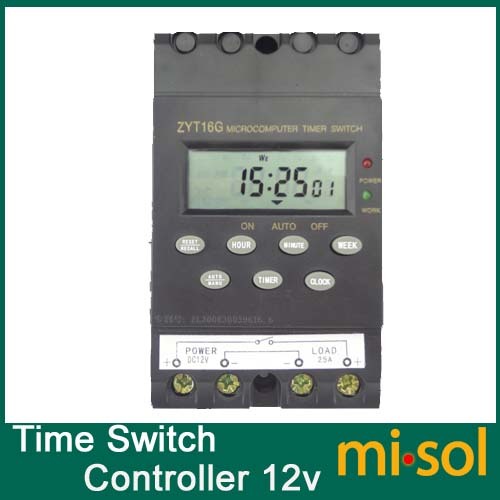 12V Timer Switch Timer Controller LCD display, Multiple channel automatic program/programmable timer switch-JIAXING MISOL IMPORT & EXPORT CO., LTD. 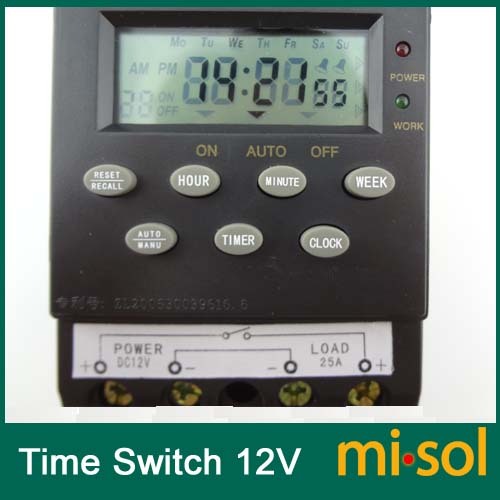 The unite can automatically connect and shut the power of the equipment according to the fixed control process and time . 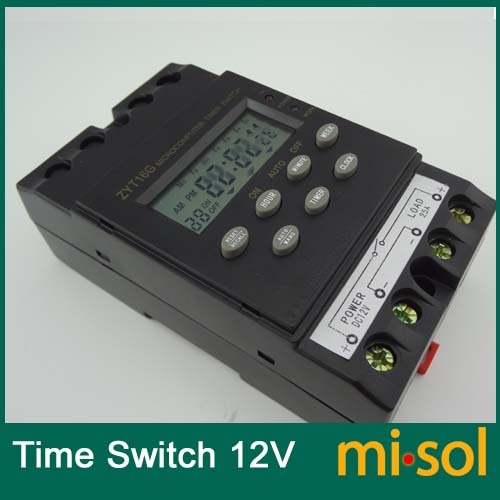 It has advantages of wide use range ,convenient installing , and working reliably ,so it is used widely in sorts of lamps , lighting equipment , production equipment ,TV equipment and home holder powers .